Founded in 2001, with the intention of introducing Indian stone to Greece, Lithemporiki has steadily grown into a leading natural stone Importer and supplier in the market. 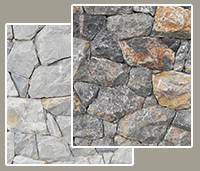 Since the beginning of 2014 we have introduced Greek stone to our existing range of stones. 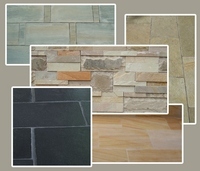 Presently we stock 24 different stones and produce over 80 stone products. To source our stone we travel extensively, visiting quarries and working closely with suppliers and manufacturers, to ensure the best quality and the most competitive prices. We keep pace with current trends by visiting international events and exhibitions of natural-stone products, and we are constantly in search of new products and designs. 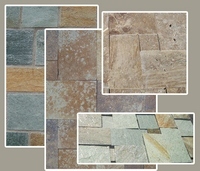 Deep knowledge of and familiarity with the markets India and China, has earned Lithemporiki its reputation as a reliable and flexible supplier, who can provide any type of stone in any dimensions and finish at best price. 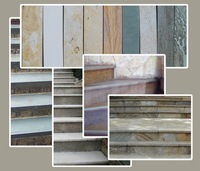 We have supplied stone for projects in Farsala, Karditsa and Thessaloniki. In 2013 and 2014 we supplied stone for “Reconstruction of Ioannina City Center”, an NSRF (National Strategic Reference Framework) project. 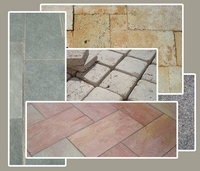 What sets us apart from most stone suppliers is that we work closely with each one of our customers, investing time and energy to comprehend their business requirements, in order to provide them with the most suitable and cost effective solutions. 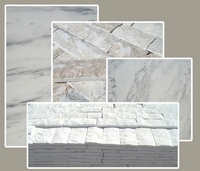 We offer to design the space, and provide different solutions based on the taste and the budget of each private customer.